Green Splendor Landscaping, Inc. is a Theodore Payne Foundation (TPF) Landscape Pro. As such, TPF clients are referred to us for landscape design and maintenance services. The Theodore Payne Foundation, established 1960, operates a year-round, retail nursery offering the region’s largest and most interesting selection of California native plants – hundreds of different species and cultivars, many of which are drought tolerant and low maintenance. Our California native and drought-tolerant landscapes imitate the Chapparal and Coastal Sage Scrub ecosystems of the region. 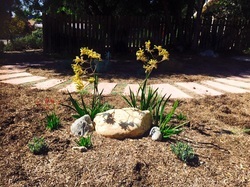 Take advantage of water utility rebate programs by converting your grass lawn into a beautiful drought-tolerant garden. Let us give you a quote! Let us design and implement the landscape for your commercial property, including irrigation systems. Request a quote! 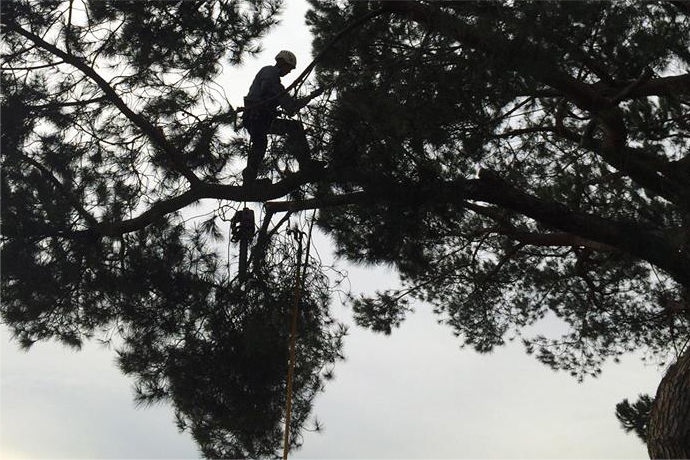 We provide tree landscaping services including tree removal and professional tree-trimming. Contact us! Our Pasadena, CA, landscapers at Green Splendor Landscaping take pride in maintaining ﻿beautiful properties for clie﻿nts. We can handle a single project around your home or business or offer routine care that keeps your lawn trimmed and manicured. If you're tired of spending your free time cutting grass in the hot sun, the locally owned and operated Green Splendor Landscaping is at your service. We're committed to creating your dream garden. 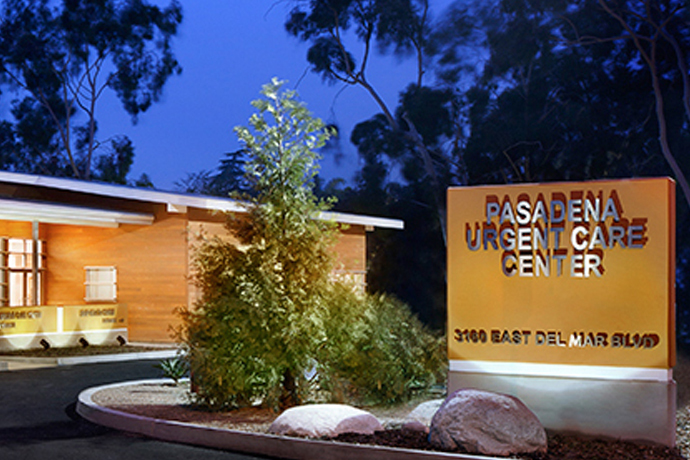 Contact our office staff to schedule your consultation with a Pasadena, CA, landscaper.